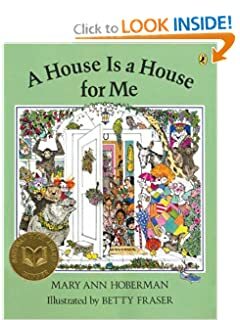 The word "farfetching" comes from the poet Mary Ann Hoberman's book, A House is a House for Me, first pointed out to me by my friend Rachel D. It's a beautiful children's book with a wonderful message: everything and everyone has a place, has a home... not just us humans. Here are some quotes [all sic] from the book. The more things are houses for things. The more things are houses to you. And the earth is a house for us all." It's a beautiful message, and I believe pertinent to my free-ranging thoughts found here on this blog, while also acknowledging we live on this one beautiful gem in a sea of darkness and light.